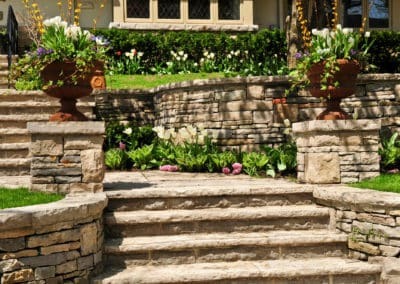 Unique Landscaping has 20 years experience crafting ideal outdoor getaways using retaining walls and more. Increase your curb appeal and spruce up the entrance to your home or business. One of the key considerations when constructing a retaining wall is how to counteract the gravity consistently pulling on the retained material to prevent a future downslope or forward movement over time. Depending on the angle of internal friction and the cohesive strength of material behind the wall it can cause lateral earth pressure that will lead to problems in the years to come if not handled by professionals. 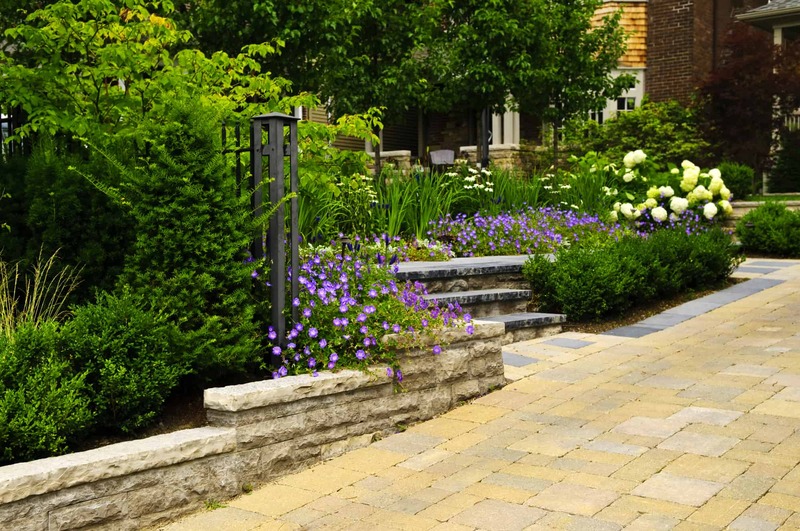 That’s why the experts at Unique Landscaping are here to ensure you get premium results that bring beauty to your property for many years to come. 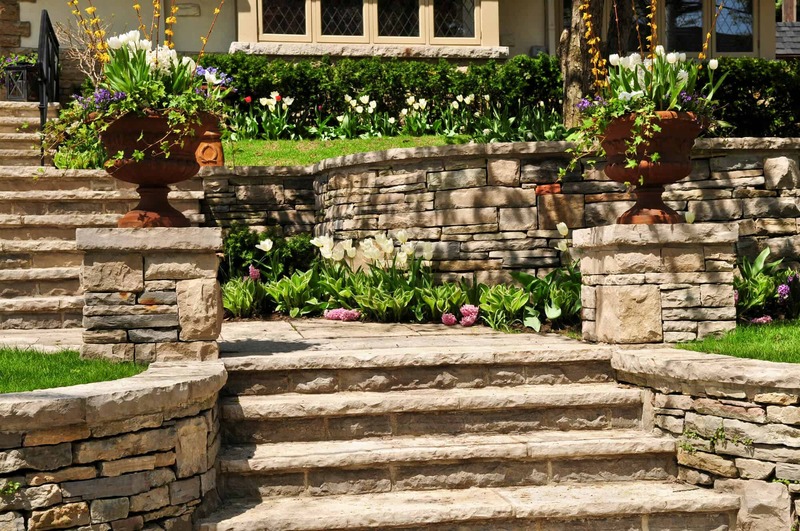 Unique Landscaping is a full-service earth-retaining company based in Tulsa, Oklahoma. 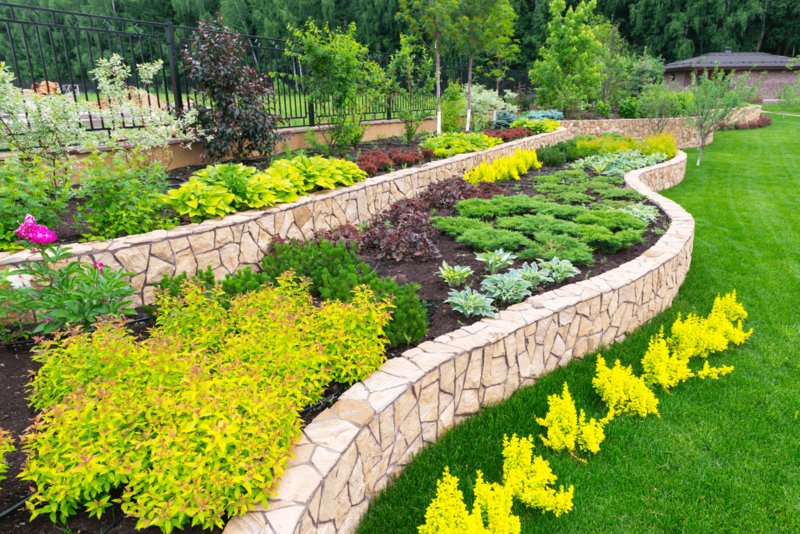 Unique Landscaping is happy to come to your property and give a free estimate. We also own all of our own equipment saving you the time and money that smaller companies spend to rent their equipment. 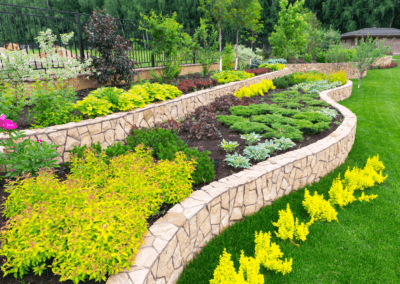 While constructing your custom retaining wall Unique Landscaping will work closely with property owners to provide the best customer service, highest quality, and prompt timeliness for every project. You can count on consistent communication throughout the entire process. 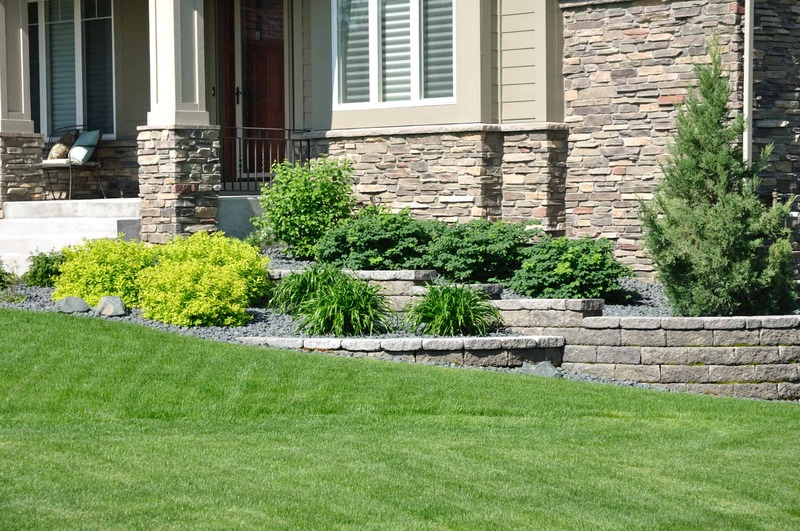 With our wide range of materials and styles, we can guarantee a retaining wall that will perfectly complement your home or business. We can also consult you on the best drainage system and design and install a series of drains tailored for peak performance for the size of your property. Give us a call today to get started!